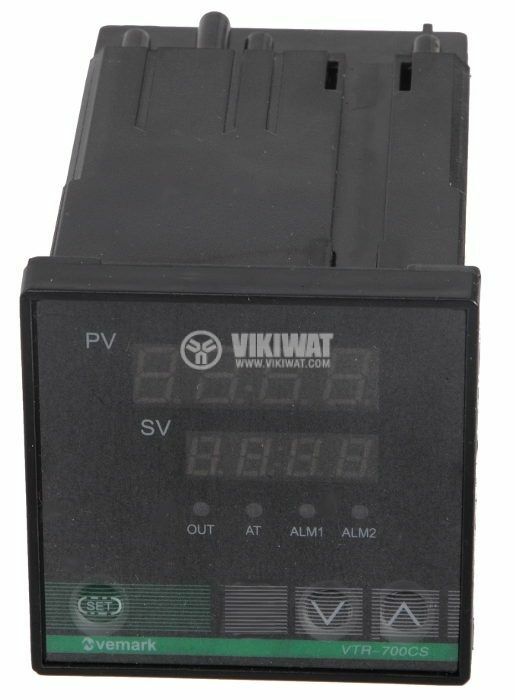 The VTR-700CS thermocontroller is a microprocessor controller with high efficiency, suitable for temperature measuring and maintaining. It is widely used in industrial facilities for gas, liquids and hard substances temperature detection and maintenance. List Price 75.00лв. VAT Incl. 71.25лв. VAT Incl.